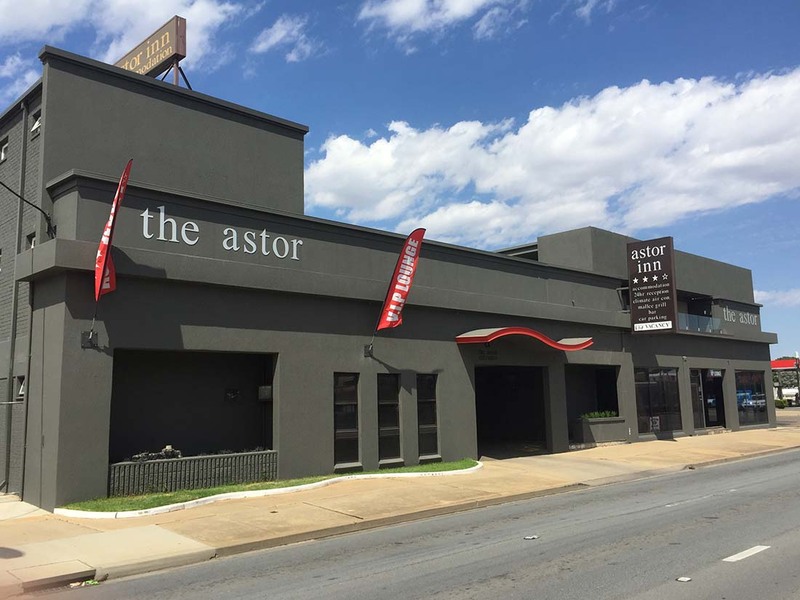 The Astor Inn provides an ideal location for your next conference, meeting or private function. We can accommodate small meetings through to large groups. We cater for all special occasions, including birthday parties, engagements and reunions. A variety of catering options are available, including sit-down menus, finger food and buffets. We can tailor a menu to suit your specific needs and budget.